Online Interview by Film Director Mr. Anil Chorasiya who wants to ascertain that the student taking admission has a clear goal in his mind. Mumbai Film Academy counselors help the student in choosing the right course and also help in the procurement of Hostel facilities with food & accommodation facility. Lot of Practical sessions are conducted with real on location shootings. 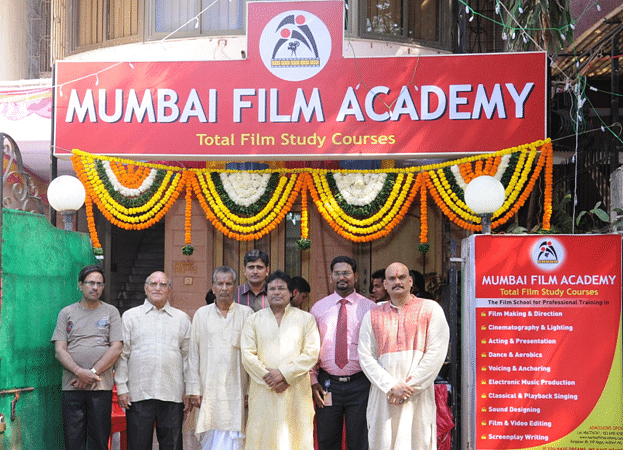 100% Placement assistance is provided to all the students passing out from Mumbai film Academy. Excellent Faculty members from FTII & NSD alongwith Bollywood Film Industry professionals having more than 30 Years of experience. The stipend amount varies from 15000-45000 per month as per the performance of students in the interview. Hello Mukesh, you may apply for admission in Mumbai Film Academy as the registration has already begun. Please visit the official website for application form.